Have you heard of Bashaw Meats and Sausage yet? The family business is a cornerstone in the community of Bashaw, supporting events and attracting visitors from near and far. Bashaw Meats and Sausage is a finalist for the Community Attraction Award of Distinction at the 2019 Alberta Business Awards. 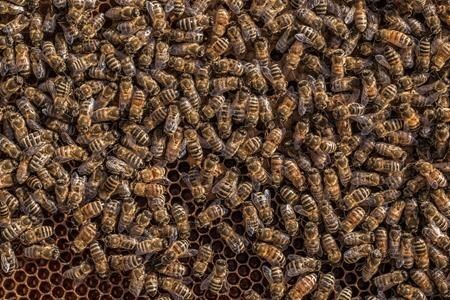 If you’re in the area, you owe it to yourself to stop in to try their wide selection of meat products, many locally sourced and produced on site. If you’re a foodie… you may want to make a special trip. Bashaw Meats And Sausage prides itself on quality and service. Offering over 50 varieties of homemade products, fresh cut meats and deli. 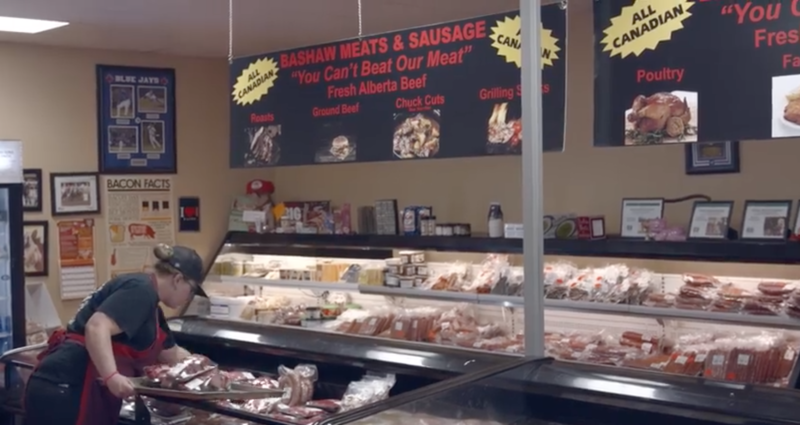 Here’s a profile on Bashaw Meats and Sausage LTD from Video Producer Ben Wilson of Benjo Productions.